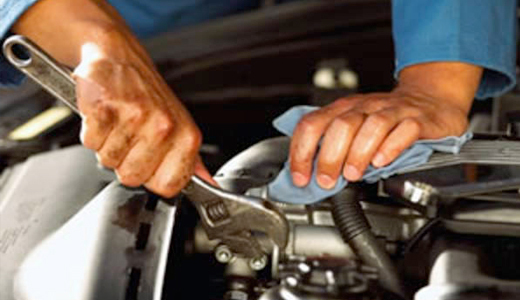 We offer Parts & labour warranty on all repairs. Brake pads and disc rotors. Clutch replacement and adjustment, clutch related repairs. 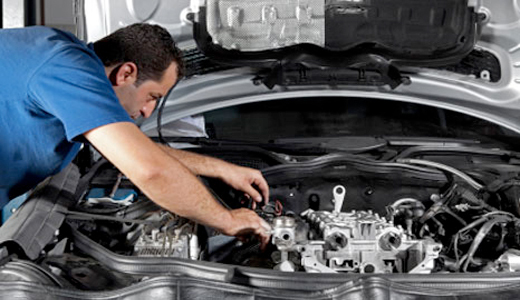 We offer transmission/gearbox servicing including DSG for most makes and models.